Join us this spring for our young student theater production of 101 Dalmations! 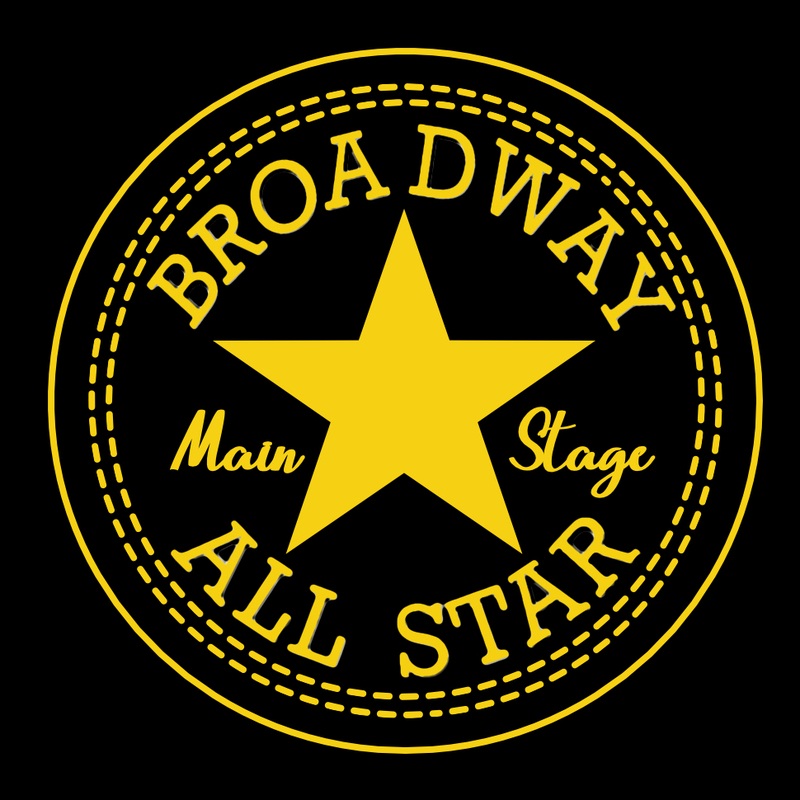 This production will give our younger performers a chance to steal the spotlight as only grades Kindergarten through 4th graders may register. Registration will open December 16th with classes beginning in mid-January on Monday and Wednesday afternoons. Performances will take place March 15/16, 2019. 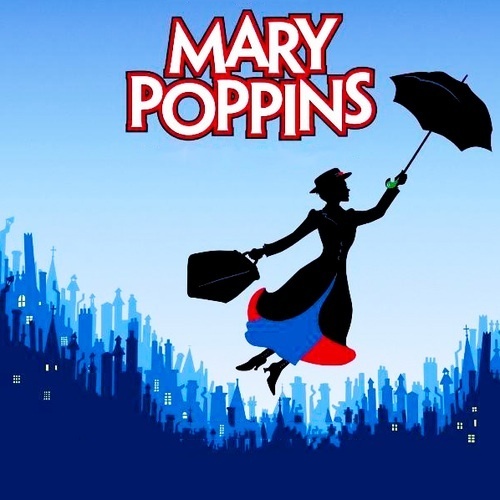 Our student theater production of Mary Poppins will start after 101 Dalmations has finished, and will meet on Monday and Wednesday afternoons, with performances on May 17/18. Registration will open in Mid-February. 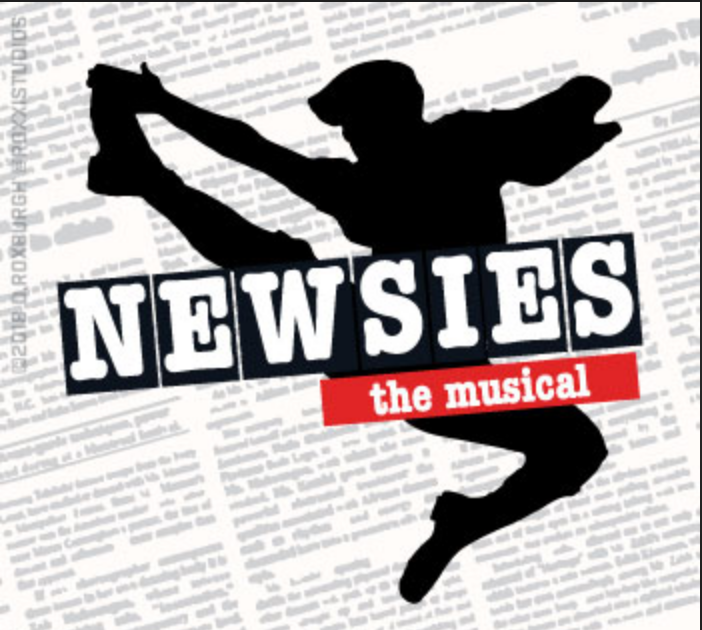 Mark your calendars now for our community theater production of Newsies, July 26/27 at Bethel College Auditorium! Auditions will be May 29/30, watch for more information to come. Our Summer Theater Camp is offered each summer, with a week long class, where students learn acting, singing, dancing, and life skills to put on a performance at the end of the week. 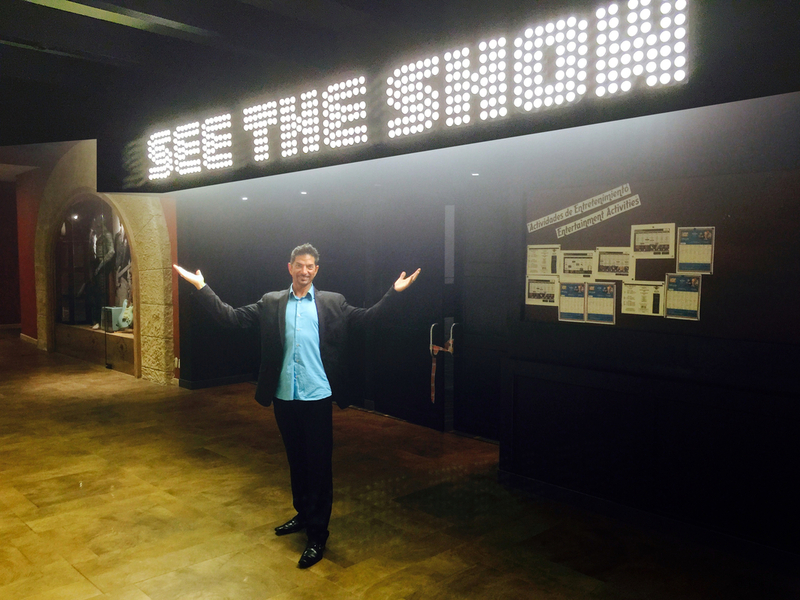 With this experience, every child is bound to have an amazing experience with The Main Stage! Every camper is involved in the end of the week performance for family and friends. Our camp is open to those students that have completed Kindergarten- 11th grade. We are so excited to bring this production to the stage! Keep watching for more information!